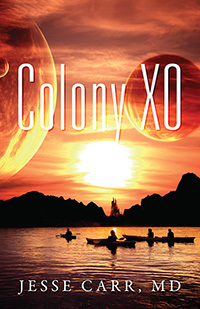 Colony XO is a saga of Caitlyn and a colony of teens alone on a hero’s Journey to a distant exoplanet for the survival of the human species. Dr. Carr will always be a physician and scientist at heart, but he also has a love of the creative arts.An example of those creative urges is the combination of science fiction and child personality development. Dr. Jesse Carr, M.D., is a board-certified psychiatrist and has been practicing for more than twenty-seven years. 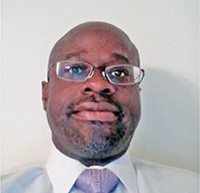 He completed his residency at the University of Southern California in 1991 and has served as a clinical assistant professor of psychiatry and the behavioral sciences at the same institution. He is also a seasoned researcher and has conducted more than one hundred clinical research studies as the principal investigator. Dr. Carr is also the author of Got a Bad Picker?,a how-to book packed with holistic exercises designed to help with that all-important moment in life: choosing a life partner.